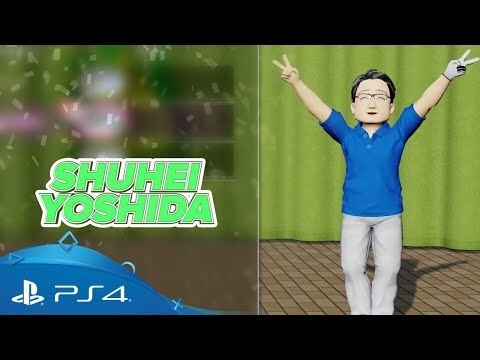 Ready for a round of everybody’s favourite golf series? Step on to the fairway for a unique blend of deep golf mechanics and quirky visual style that the beloved franchise is known for. Entering the clubhouse is a variety of new features, including the chance to create and customise your own golfer, with an assortment of tasks to play and level up their skills with. Fancy a stroll around the green? Hop into a golf kart and explore the free-roaming courses, interacting with other online players, jumping into mini-games and unlocking new tasks, tournaments and rewards. Take a swing at the golf game with an unmissable club. 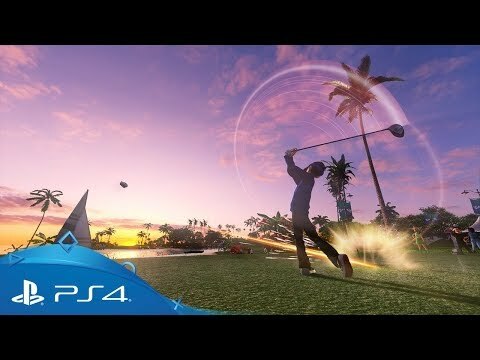 Invite friends around the globe to a few holes of Everybody’s Golf and make sure they’re up to par with PlayStation Plus. 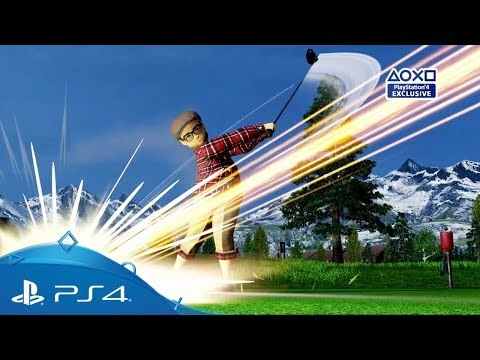 Download Everybody’s Golf on PS4.